MAG 5 Property Development has announced the launch of MAG 5, the third phase of its MAG 5 Boulevard community in Dubai. The developer said in a statement that MAG 5 has been released in response to “increasing investor demand for studios and both one and two bedroom apartments”. MAG 5 Boulevard is the second project developed by MAG 5 PD, and is its first in the Dubai South area. Unit prices start at AED310,000 for studios, AED410,000 for one bedroom units and AED510,000 for two bedroom apartments, as the development is targeted towards those earning between AED15,000-30,000 a month, the statement said. It added that the project will be developed in phases, with phase 1 and 2 due for completion in Q4 2018 and phase 3 to be handed over by Q2 2019. 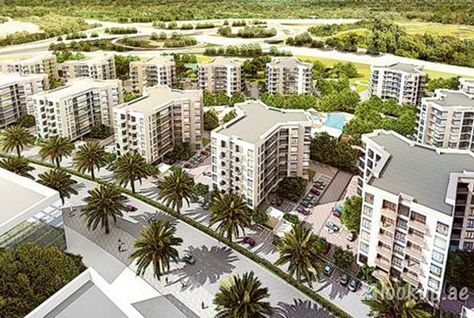 The MAG 5 project falls within the fully-gated AED800 million MAG 5 Boulevard residential community and will see the addition of 270 units to the community’s existing 13 buildings, resulting in a total of 1,442 residential units.